Make This Home Yours for the Next 50+ Years Like This Family! Enjoy the Level, Large Backyard w/ Your Own Awesome In-ground Pool for those Summer Fun Activities. The Pool Features Newer Heater, Solid Safety Cover & Pebble Sheen Bottom! 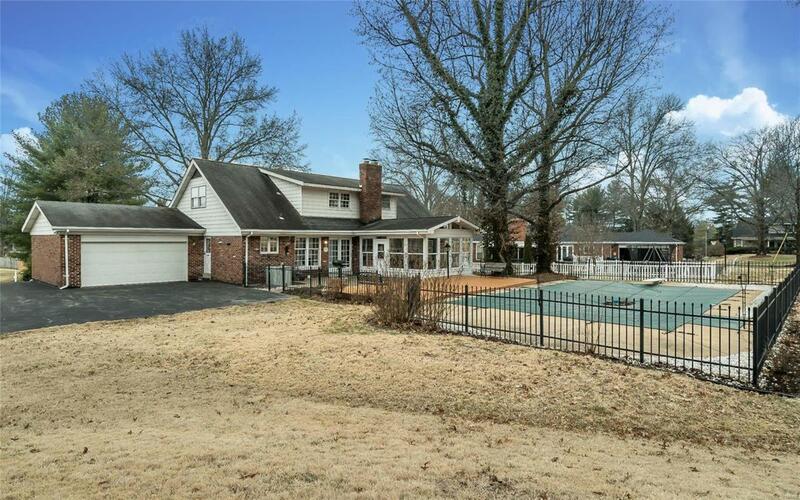 Very Well-Maintained Cape Cod Style 1.5 Story Home. 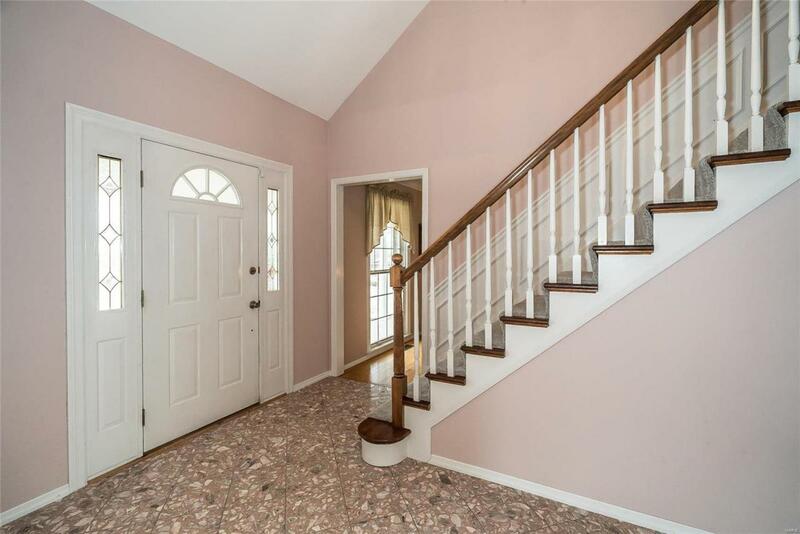 Spacious 2 Story Entry. 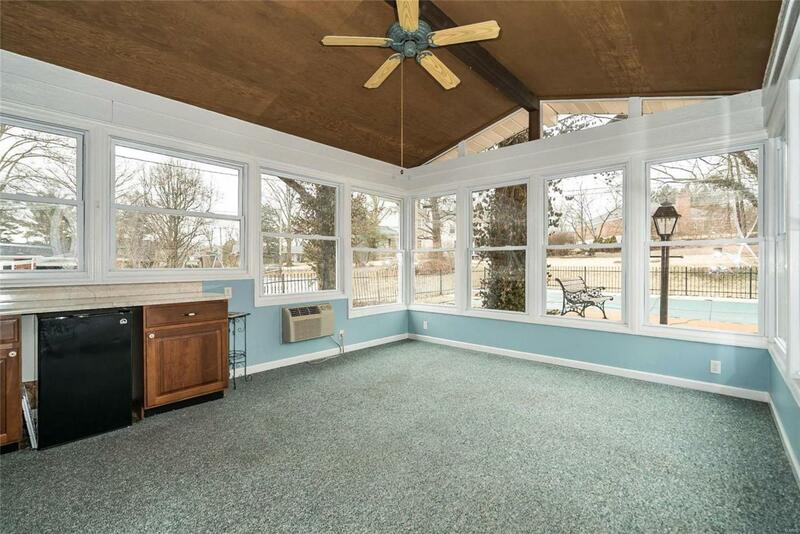 Vaulted Sun Room Addition w/ Dry Bar Area & Refrigerator Overlooks Pool. Main Floor Master w/ Sitting Area & Garden Window. Remodeled Main Floor Bath Has Whirlpool Tub. Remodeled Kitchen Complete w/ Silestone Counters, Center Island, All the Built-ins & Recessed Lighting. Convenient Main Floor Laundry Room. 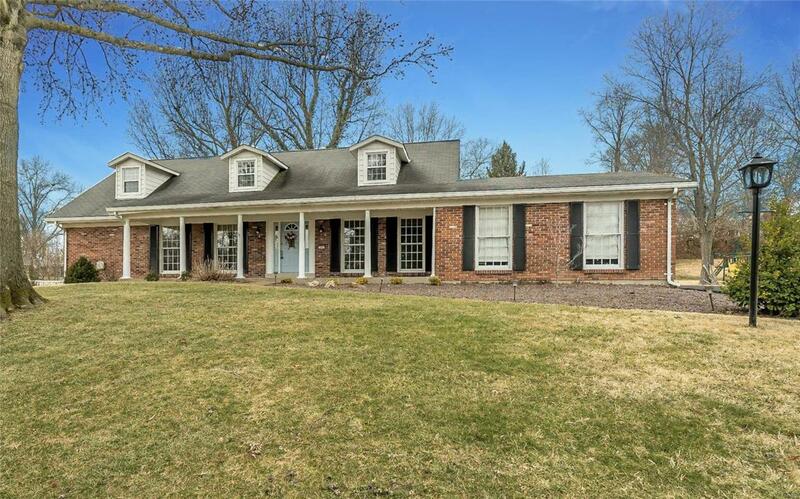 Family Room Features Full Masonry Fireplace w/ Gas Logs & Get Your Refreshments From Your Walk-Behind Wet Bar! Mostly Newer Windows Throughout. Note: There are Wood Floors Under the Carpet in the Bedrooms. Perfect for a Family Seeking a Prime Location at an Affordable Price. This Home is an Investment that will PAYOFF! SO HURRY! Create Your Own Story Book Like This Family! Fireplace Type Full Masonry Gas Gas Starter Fireplc.